What If Rain Is In the Forecast? 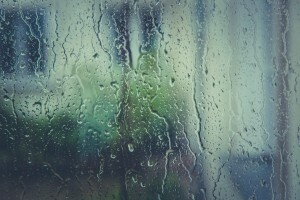 While rain can be refreshing, rain alone cannot keep your windows in sparkling condition. Just like you need dish soap for dishes and shampoo in the shower, water alone will not fully cleanse your window surfaces. Many people are under the misconception that if it has just rained, there is no need to have their windows washed. In fact, a dirty window can actually look worse after a rain shower since the water droplets will push dust and debris into various directions leaving a visible mud residue behind. Clean glass; however, will remain clean after the rain water dries. While we generally avoid working in the rain, there is no additional need to fret over scheduling your service in coordination with the rain forecast. 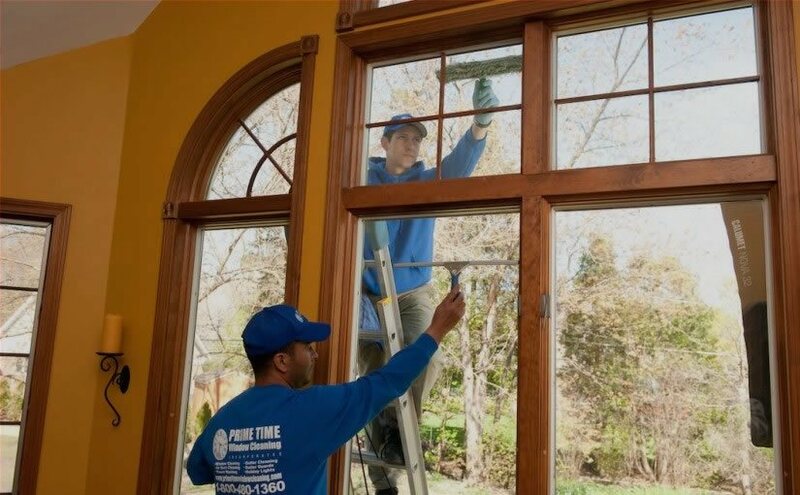 Whether Prime Time Window Cleaning cleans your windows just before or just after a rainy day, your windows will gleam in the sun. 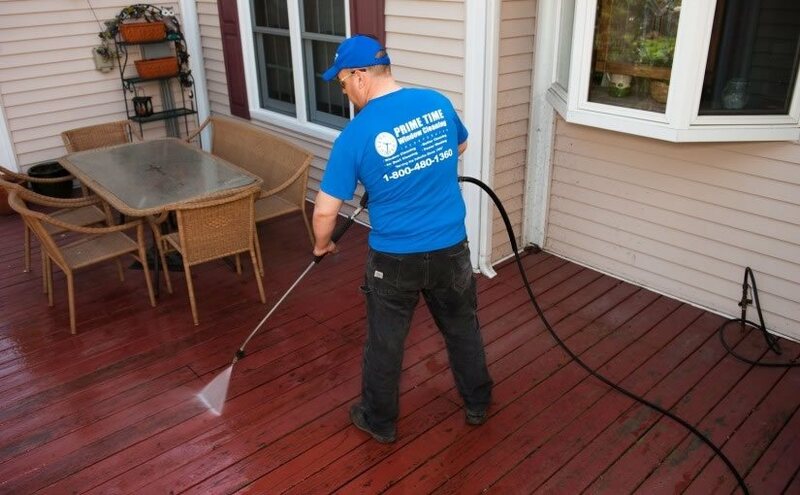 Our technicians are friendly and experienced for a job well done every time! We guarantee our work to your satisfaction or you don’t pay! We will also beat any by price by a minimum of $10.00! What are you waiting for? Call today to schedule Prime Time Window Cleaning Service: 1-800-480-1360.